If you work in the New Zealand sports sector and you need expert sports branding advice, digital design or graphic design help, Angle Ltd has the unique skills, a down to earth approach and a significant portfolio of work for National Sports Organisations (NSOs) and other sports organisations, developed over the past 7 years. As a full service branding agency, we work with small and large organisations to help them grow successful brands with a clear point of difference. We take clients through a robust and professional branding process, with our critical mix of strategic and creative thinking. We are experts in responsive website design. We design and build unique, user-friendly and Google-friendly websites for small and large organisations. Our team of designer, developer, digital strategist and SEO consultant knows the importance of a well planned and developed website that drives sales and enquiries. We deliver perfect print. Our experienced graphic design team provides concepts through to finished artwork (and print management when required) to ensure the best results. In today’s digital world, brochures, flyers, stationery, posters, manuals and catalogues still play an important role in delivering brand experiences. We create professional branding inside and outside. For clients needing interior or exterior building signage, vehicle branding, display panels, window graphics or branding for their reception, board room or offices, Angle designs and delivers it all. Whatever the shape or size, we create impact, add value and improve brand presence. We deliver effective advertising. We help sports clients to promote their events through traditional media channels like print and billboards or digital marketing channels like pay per click, display advertising and email marketing. If you need a one-off advert or an full campaign, talk to Angle. We design proposals that win business. We design all sorts of proposals, from simple Microsoft Word templates to more complex one-off, custom-designed documents. We’ll help increase your chance of success in a tender submission, business pitch or expression of interest, with the best proposal documents you’ve seen. 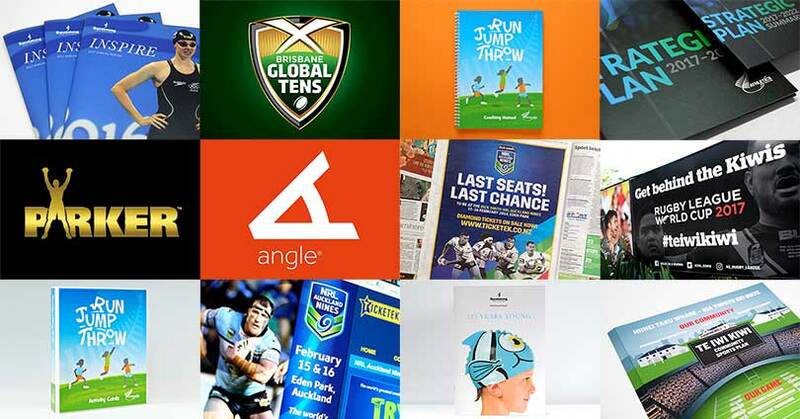 If you want to build a strong, competitive sports brand, contact Angle Limited. We are a full service branding agency with a solid track record of sports projects. We deliver the full package of skills that you need to get your brand fighting fit. Find out more about our creative services or contact us, we’re experts with a down to earth approach. 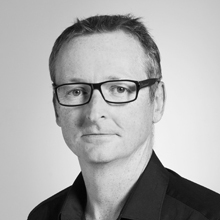 Rob Holloway is the Owner & Creative Director of Auckland branding agency, Angle Limited. Angle has clients in NZ, Europe & Australia. Our point of difference is our ability to create a point of difference for our customers. We help people grow successful brands by making them stand out, by solving problems, building customer loyalty and driving results.